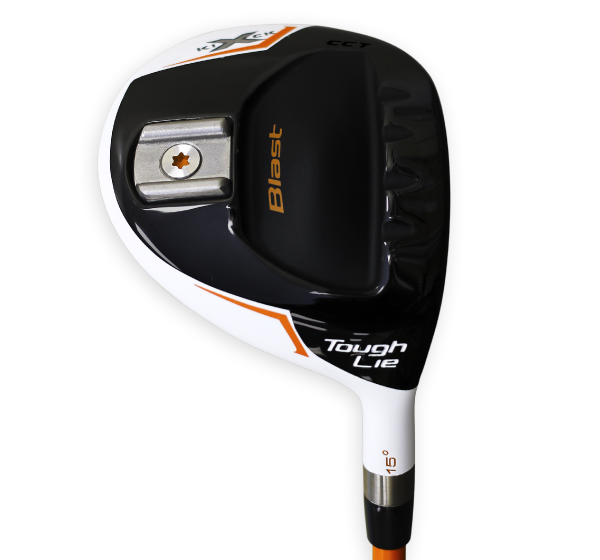 Built For Trouble, Built To Rescue! 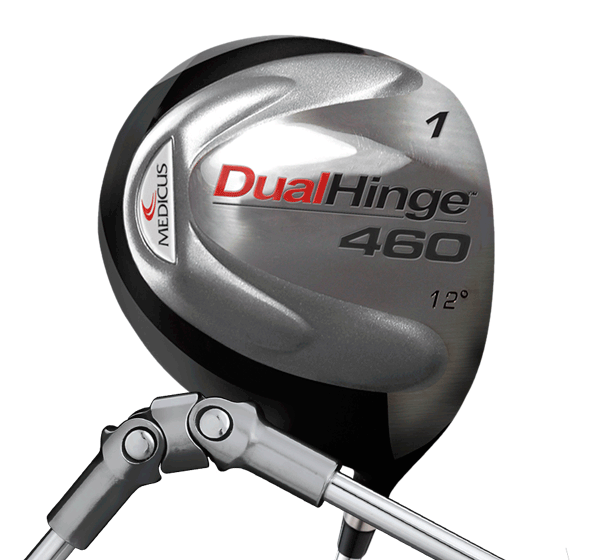 The Club That Breaks When You Make A Mistake! 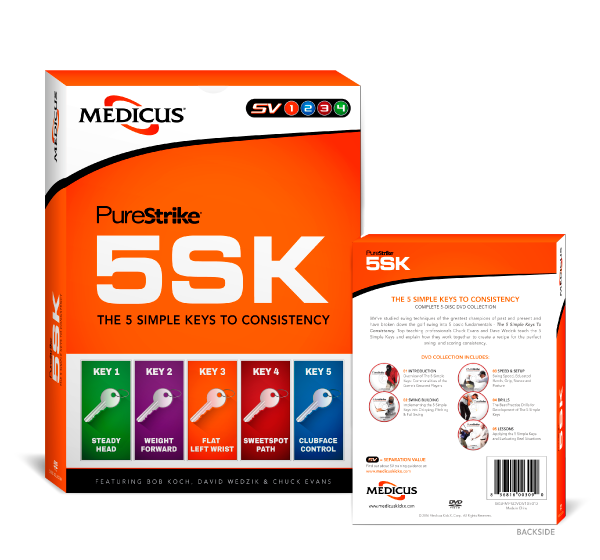 The 5 Simple Keys to Consistency! 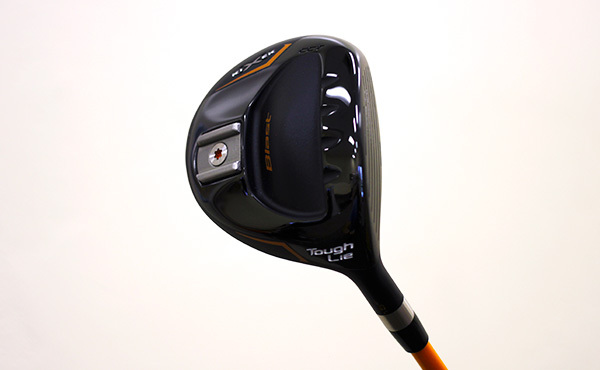 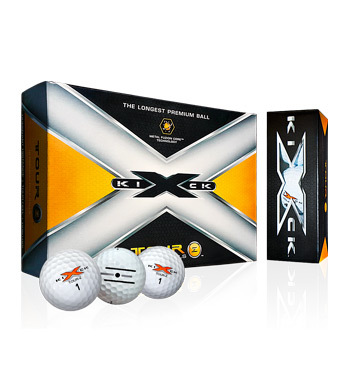 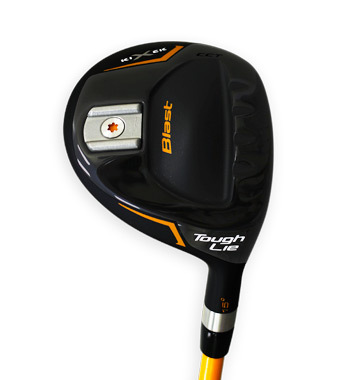 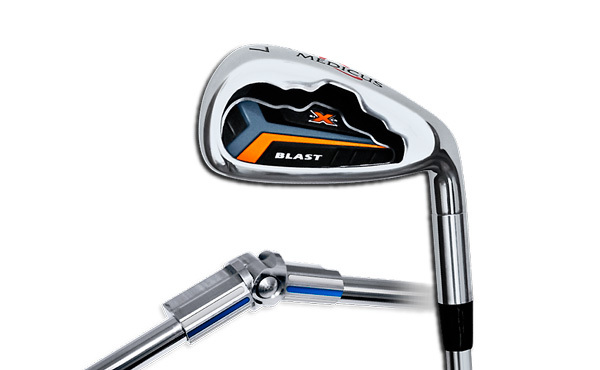 VISTA, Calif. – Medicus, the leading developer of golf swing training products for more than 20 years, today announced that its new Kick X Blast ToughLie 3 wood is now available to golfers everywhere. 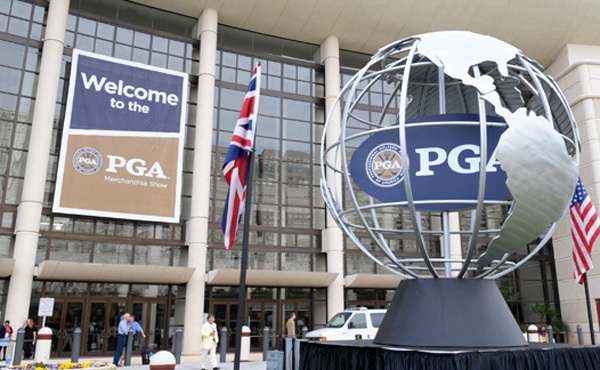 Join Us at the 2016 PGA Merchandise show! 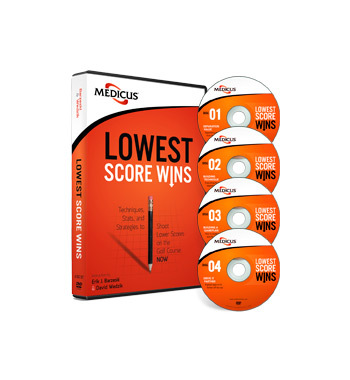 See the latest and greatest from Medicus Kick X at this year's event. 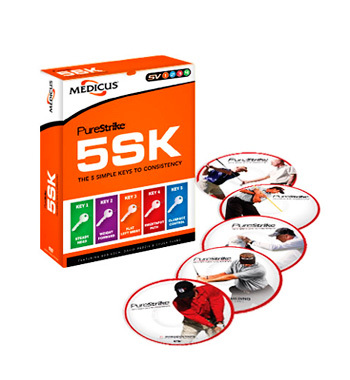 Stay on top of what’s happening with Medicus Kick X.